Torrance Hotel has a rich history. It was originally built as a cotton-spinning mill and workers houses and was the very first manufacturing enterprise in the village of East Kilbride. 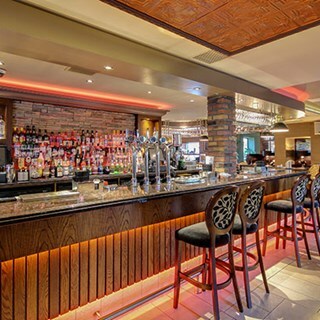 Recently refurbished and significantly upgraded, The Torrance has always been at the heart of East Kilbride. The building has retained all its original character and charm. We have 20 comfortable bedrooms including the newly refurbished Honeymoon Suite. 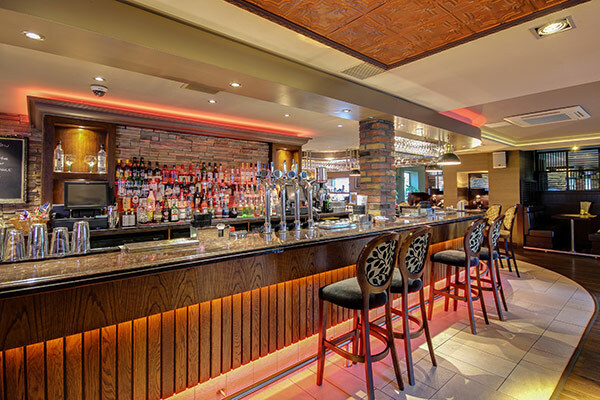 Enjoy a meal in our warm and friendly restaurant or lounge bar which caters for a wide range of food from traditional meals to bar snacks. We have a special menu for children and a wide range of sophisticated dishes for adults. Excellent meal with massive portion sizes. Greeted on entry and brilliant professional and welcoming service throughout. Never managed to sit in outdoor area (no fault of the Torrance, due to family health unable to be outdoors), however, will be back to check it out! Also, the front restaurant area with the bar was lovely, a few birthdays going on that day. Highly recommend!!! The staff are very attentive and pleasant, food is lovely great place for your Friday friends nights or lunch even. Thank you very much for such lovely feedback! We have passed this to our teams too so they can see their hard work is appreciated. Hope to see you again soon! Thank you for your review on your recent visit. I am delighted to read that you enjoyed your dining experience in our restaurant. It is great to hear that you received great service from our team and enjoyed the food served. Our guests feedback is always greatly appreciated therefore thank you for taking the time to leave your review. Our team look forward to welcoming you back soon. Thank you for your review on your recent visit to our restaurant. Our guests feedback is always greatly important to us in order to make changes where possible therefore I will be sure to pass your feedback on to the rest of our Management team for review. Thank you again for taking the time to leave your review. Our team hope to welcome you back on a future visit. We arrived and we’re immediately seated with the service being first class. The staff were very attentive throughout the meal with a special mention made to Jonathan Ewing who was beyond exceptional on the night. Unfortunately after the meal and our dinner plates were cleared we were almost 50 minutes before we decided to leave as we felt discarded as we weren’t approached for additional drinks or anything. There was numerous staff member standing around but they appeared more interested in what was happening with a 30th birthday party which was happening. Overall, great food, great service at the start of the night but left with a sore taste at the end which left us leaving the hotel and heading home. I am delighted to read that you enjoyed your dining experience in our  restaurant and that you received great service from our team including Jonathan at the start of your evening. I am disappointed however to read that the standard of service was not consistent throughout your visit and for the wait you experienced for your plates to be cleared from your table at the end of your meal. Our team take pride in ensuring to provide the very best service to our guests therefore please accept my apologies that you did not find this to be the case on this occasion. I can assure you that our guests feedback is always greatly important to us therefore I will be sure to pass all your comments on to the rest of our management team for review. Thank you again for taking the time to leave your feedback. Our team hope to welcome you back on a future visit to experience our usual high standards. More expensive than we would like but great service and food . I am delighted to read that you enjoyed the food served in our restaurant and received great service from our team during your visit. Our guests feedback is always greatly appreciated to us in order to make changes where possible therefore thank you for taking the time to leave your review. My overall experience was very good  however I think there is room for improvement on the service (very slow) and the dessert was cold( sticky toffee pudding). I am delighted to read that you enjoyed your overall dining experience in our restaurant. I can only apologise however for the wait you experienced to be served and that you did not enjoy your dessert. Our guests feedback is always greatly important to us in order to make any changes where possible and ensure that our guests have the very best experience when visiting us  therefore I will be sure to pass your comments on to our Restaurant Manager for review. Our team hope to welcome you back soon to experience our usual high standards. Great service as always and we were offered a free drink as our meal took a little longer than expected to arrive. I am delighted to read that you enjoyed your dining experience in our restaurant for an evening meal. 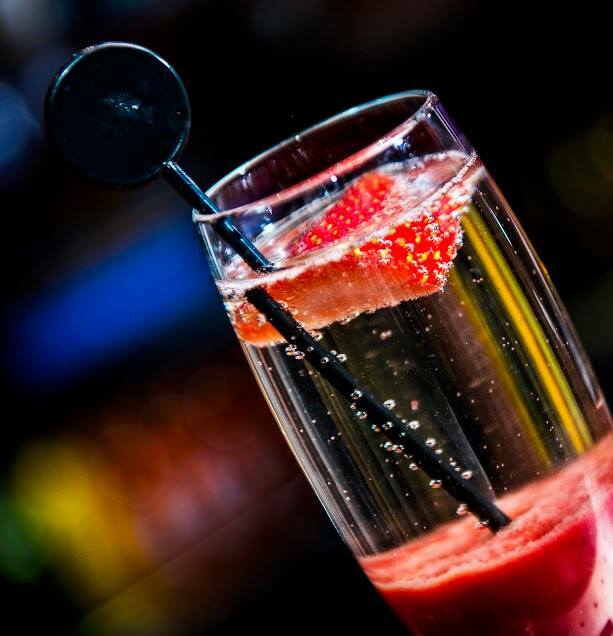 I can only apologise for the wait you experienced for your drinks to be served however it is great that you received great service from our team throughout your visit. Lovely restaurant and attentive staff. The food never fails to satisfy although the Chocolate & Tablet cheesecake was a disappointment. Very stodgy and sickening. Such a pity, other cheesecakes have always been superb. Pan fried cod with coriander & coconut crust plus jasmine rice was outstanding. We shall dine here again. I am delighted to read that you enjoyed your most recent visit and that you enjoy visiting us regularly for a meal. I can only apologise that you were disappointed with our daily cheesecake on this occasion. Our guests feedback is always greatly appreciated to us in order to make changes where possible therefore thank you for taking the time to leave your review. I will be sure to pass all your comments on to our restaurant manager for review. Absolutely stunning food, catering to varying dietary needs. Staff were exceptional and the restaurant itself beautiful. Recommend to all. Thank you for your review on your recent visit for a meal in our restaurant. It is as such a plesure to read all your wondeful feedback regarding your dining experience. I am delighted to read that you enjoyed your meal and that you received excellent service from our team. It is always lovely to hear such great feedback from our guests therefore I will be sure to pass all your kind comments on to the rest of the team here at the hotel. Overall the meal was good. Thank you for your review on your  recent visit. Dining with friends have been here several times previously. First issue no ginger beer. When 3 meals served one of the party was informed there were no eggs to top his risotto. Surely this should have been realised earlier.We were offered complimentary drinks and decided on coffees. My latte was so strong certainly no resemblance to usual coffee. One of the other party complained her coffee was cold. Not a very good experience won’t be in a rush to return. I am disappointed to read that you did not enjoy your overall dining experience on this occasion with regards to some issues you have raised in your review. I can only apologise that we did not have some items available that your party had ordered and that you did not enjoy the coffee served. Our guests feedback is always greatly important to us is order to ensure that our high standards are continuously maintained therefore I will be sure to pass all your comments on our Restaurant Manager for review. Drinks service was slow and we had to keep asking for new drinks. We were never even offered desserts after our main courses and felt that staff were in a hurry to close restaurant at 10pm. Restaurant was also very noise with loud music early on from bar area. I am disappointed to read that your experience did not meet expectations on this occasion. I can only apologise with regards to the wait for your drinks to be served along with the noise you experienced during your visit. Our guests feedback is always greatly important to us in order to ensure that our guests receive the very best service when visiting us therefore I will be sure to pass your comments on to our Restaurant Manager for review. We hope your experience on this occasion does not deter you from returning to visit us again in the near future to experience our usual high standards. We had a lovely family meal yesterday. The food was excellent and the staff were very nice. Thanks Torrance Hotel. 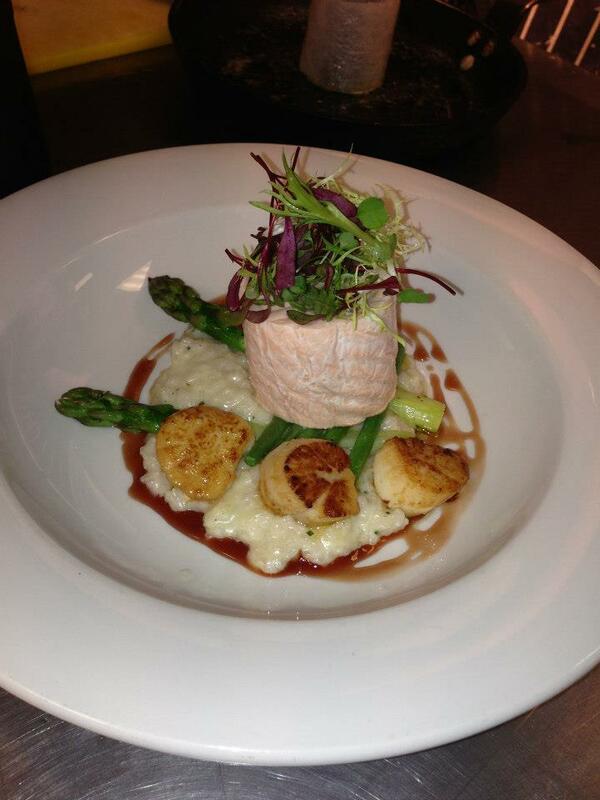 I am delighted to read that you enjoyed your most recent visit to our restaurant to enjoy a family meal. It is great to hear that you enjoyed the food served and that you received great service from our team. Thoroughly enjoyed our dinner and would recommend this hotel. Thank you for your review on your recent visit to our restuarant for an evening meal. It is a pleasure to read that you enjoyed your dining experience with us and our team look forwrad to welocming you back soon. I am delighted to read your wonderful feedback on the service received from our team. It is always lovely to hear such great feedback from our guests therefore thank you for taking the time to leave your review. Children’s menu was quite expensive for what was served, food was nice good selection although there was a considerable wait before service. Good atmosphere staff nice and helpful. 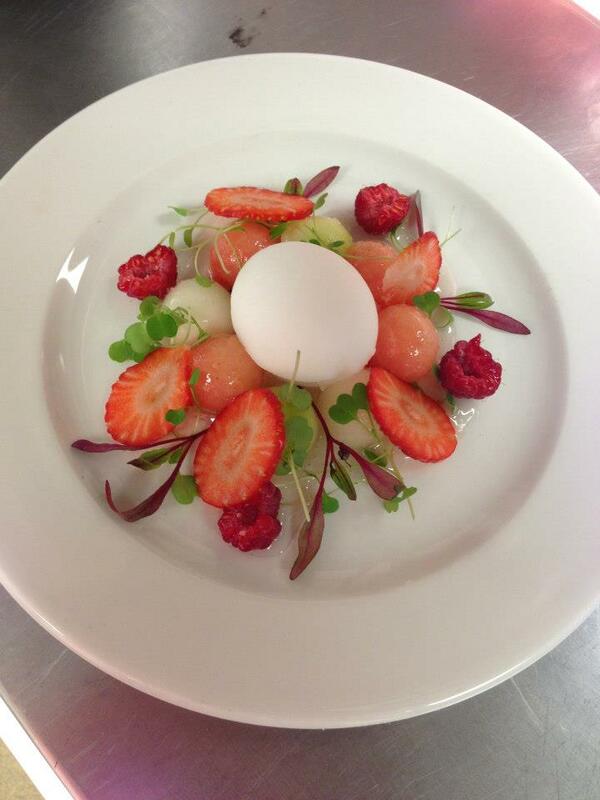 I am delighted to read that you enjoyed your meal and that the options available on our menus were to your liking. I can only apologise that you were disappointed with the childrens menu that we have to offer and for the wait you experienced for your meal to be served. Our guests feedback is always greatly appreciated to our team therfore thank you again for taking the time to leave your review and I will be sure to pass your comments on to the rest of the team. We had 2 meals in 2 weeks & both were Poor. Food is below average in standard & over priced. Really a shame. I am extremely disappointed to read that you did not enjoy your most recent dining experiences in our restuarant with regards to the food served. Our team hope to welcome you back on a futue visit to experience our usual high standards. I've eaten in The Torrance a lot over the years but I have to say they have upped their game considerably and I hope it continues. We were a party of 4 including my 11 month old granddaughter. I had made a reservation and our table complete with high chair was waiting for us on arrival. 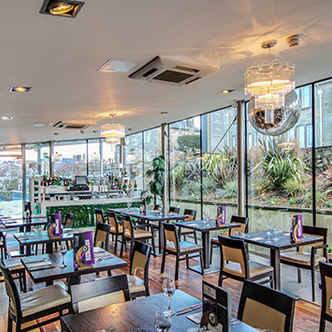 The staff were friendly and welcoming, food was excellent, no complaints whatsoever, staff were extremely attentive and made a fuss of the wee one, which she loved! I will certainly be returning more regularly in the future. Can thoroughly recommend. I am delighted to read that you enjoy visiting us here in our restaurant and that you especially enjoyed your most recent dining experience. It is a pleasure to read all your wonderful feedback regarding your meal along with the service received from our team. Our team take pride in ensuring that our guests have the very best service throughout their visit therefore I am glad to hear that this was noticed. Thank you for taking the time to leave your review and our team look forward to welocming you back on your next visit. Visited for lunch with a friend. Service and food were excellent. Will definitely visit again. I am delighted to read that you enjoyed your dining experience for lunch and received great service from our team. Our guests feedback is always greatly appreciated therefore thank you for taking the time to leave your review and we look forward to welcoming you back on your next visit. The restaurant atmosphere was a little noisy as where we were sat was very near the bar area so difficult to make conversation. Starter was excellent, my main course had to be returned as it was lukewarm. Service was friendly, lovely building. I am delighted that you enjoyed your starter in our restaurant and that you received great service from our team during your visit. I can only apologise that your main course did not meet expectations and about the noise you experienced from our bar area. Our guests feedback is always greatly appreciated therefore thank you for taking the time to leave your review. I will ensure to pass all your comments on to our Restaurant Manager for review. The only thing I thought was strange was the combination of the chicken skewers with the coleslaw on the lunchtime menu. I didn't think the flavours went together. I think the staff in the Torrance are fantastic. The rest of our food was delicious. Definitely coming again. I am delighted to read that you enjoyed your dining experience in our restaurant and that you received great service from our team during your visit. With regards to our chicken skewers, our guests feedback is always greatly appreciated in order to make changes where possible therefore thank you for your feedback and I will be sure to pass your comments on to our kitchen team for review. I have to say I was a very disappointed on this recent visit for lunch to the Torrance. One of the the main reasons being that I asked for a quiet booth and we were sat at the first booth on the right hand side at the door. Since we went on a Friday (never again!!) it was very busy and there was a booking for a large group for a 30th birthday who were seated diagonally across the floor. This meant that they were seated very close to us and we could not have a conversation as the level of noise was increasing. However I totally understand they were enjoying themselves but I feel they should have been seated in the conservatory which was empty apart from one table. We were given this as a christmas gift but feel it was overshadowed by a number of issues and not what we expected. My mum who has poor eyesight and poor mobility really struggled to get past them to go to the bathroom. She has to use a rolator to mobilise and there was no room to get past. I think this is disgraceful and it caused her uneccesary stress and anxiety and really upset her when this was supposed to be an enjoyable afternoon out. The food was nice and the staff attentive but I am in no rush to return to the Torrance Hotel.